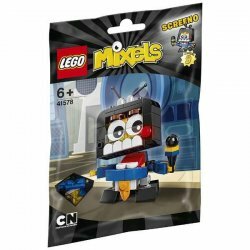 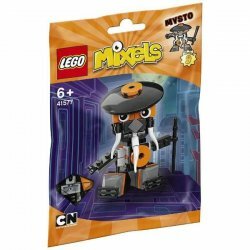 LEGO® Mixels bricks are funny, creative creatures made up of the basic building blocks of LEGO matter: Fire, Rock, Electricity and more. 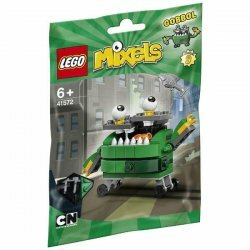 The Mixels live in tribes spread across a vast world and love to mix and combine. 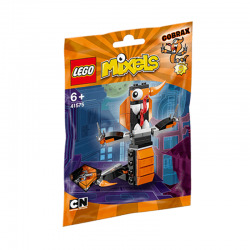 By using the special cubits they will be able to mix into new characters with hilarious and surprising results. 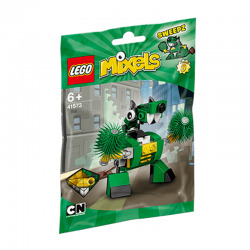 NIXELS are swarming, colorless creatures of deconstruction. 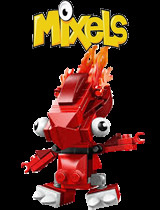 Nixels tear apart everything in their path – including the mixed up Mixels. 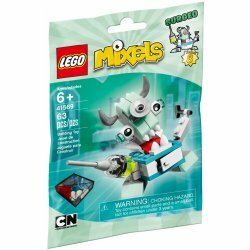 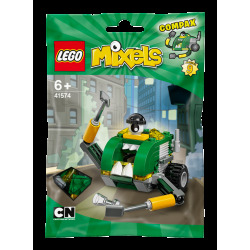 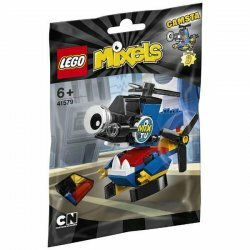 Mixels building blocks are movable limbs and come in different color schemes. 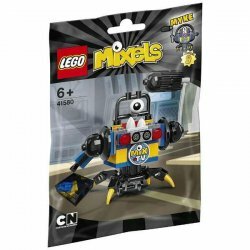 See more on World of Mixels. 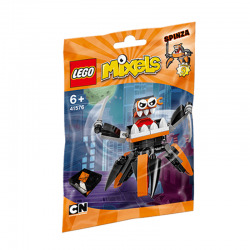 Meet Mixopolis General Hospital's top surgeon Surgeo! 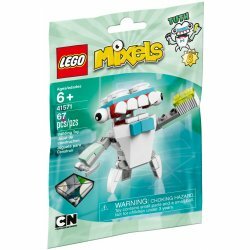 Get ready for a dental examination by Tuth! 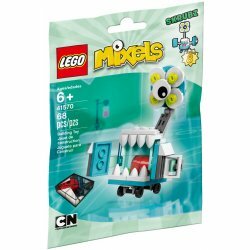 Multitask in the emergency room with Skrubz!